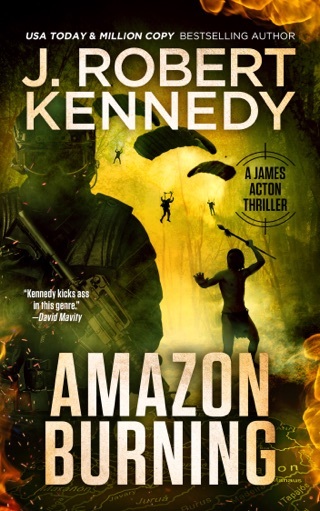 BUT THEIR FIGHT TO SURVIVE HAS ONLY JUST BEGUN! 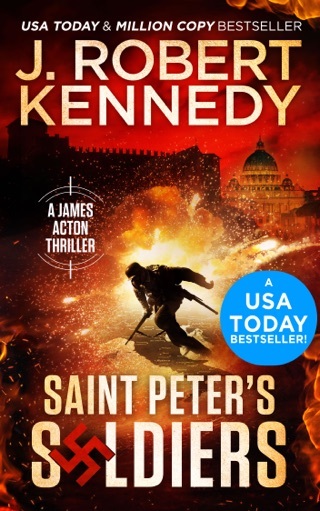 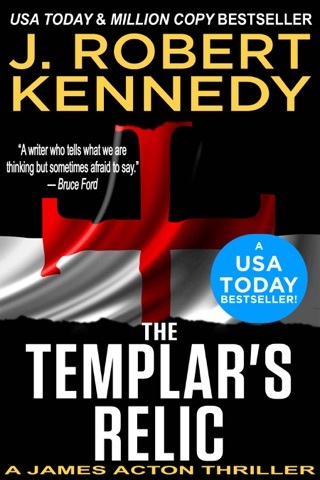 USA Today bestselling author J. Robert Kennedy delivers another action-packed thriller in The Lazarus Moment. 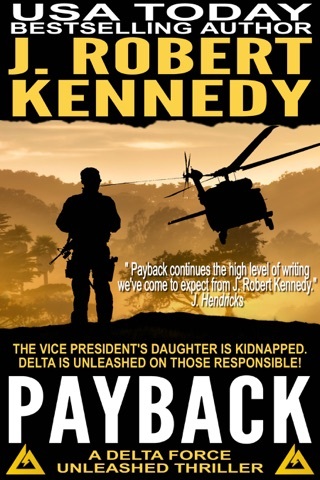 When Air Force One crashes in the jungles of Africa, it is up to America’s elite Delta Force to save the survivors not only from rebels hell-bent on capturing the President, but Mother Nature herself. 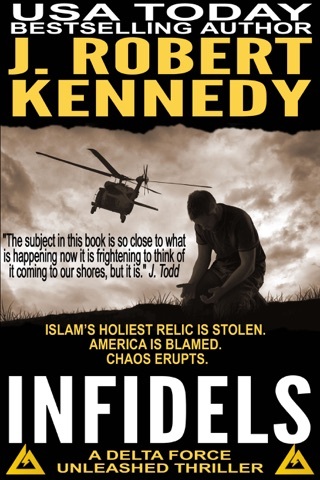 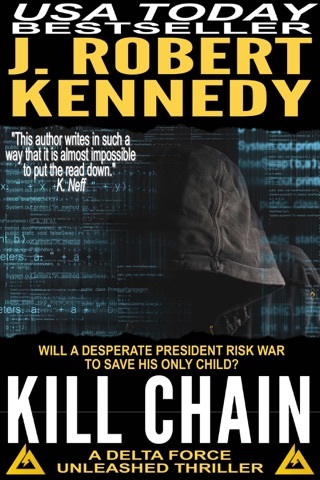 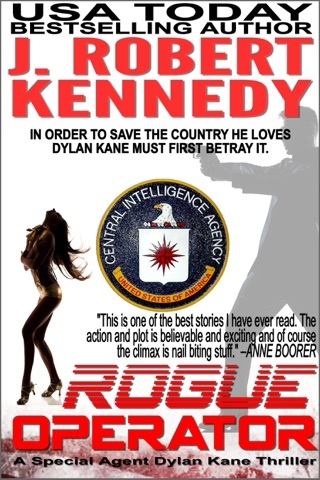 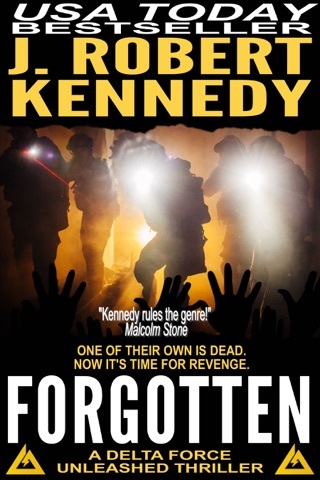 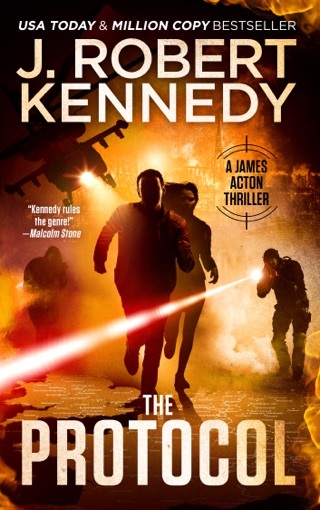 From South Africa to Moscow, from Washington to Dubai, J. Robert Kennedy delivers an action-packed adventure torn from today’s headlines, leading readers on a roller coaster ride of adrenaline, certain to leave you breathless. 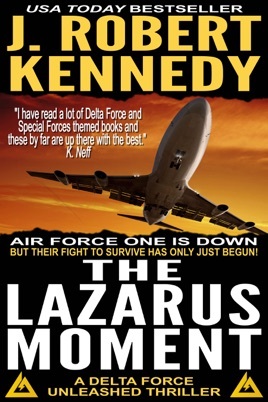 A deftly-crafted novel, in true Kennedy style, The Lazarus Moment is an exciting, stunning tale with laughter, romance, heartbreak and hope, along with breakneck action, as only he can deliver.